This is the next book by Chanel Cleeton, a prequel of sorts to Next Year in Havana, a Reese Witherspoon Book Club Pick. Click here to read my review and click here for my author interview with Chanel Cleeton. I absolutely loved Windy City Blues by Renee Rosen. I am so excited that her next book features Helen Gurley Brown, the editor-in-chief of Cosmopolitan magazine for 32 years. Described as Gilmore Girls meets Christina Baker Kline’s A Piece of the World, I think this will be a great spring read for any art lover. I could not forget Wendy Walker’s last book, All is Not Forgotten. It haunted me long after I finished reading it. 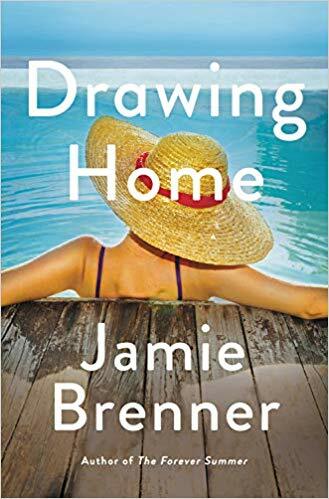 Described as Commencement meets The Graduate, I think this will be a perfect read on vacation sitting by the pool or lounging on the beach.